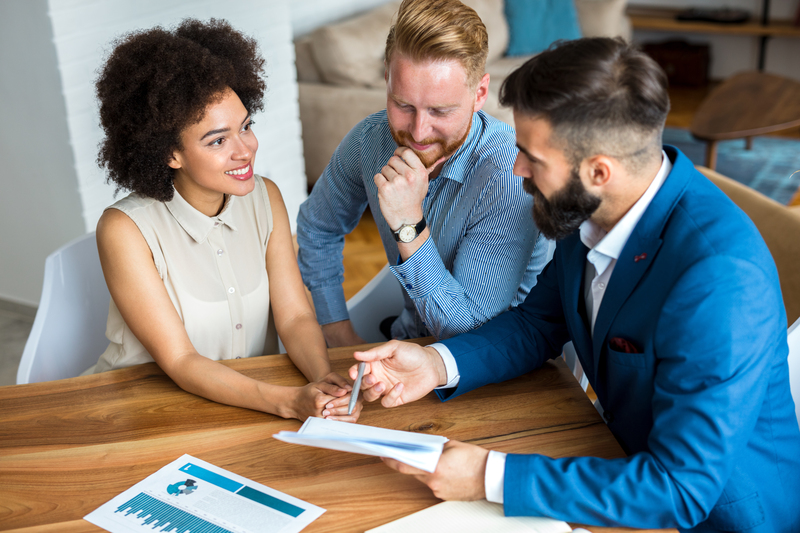 Coming from an insider's perspective (you know, us REALTORS® who have the inside scoop on just what it takes to buy a home in Central Florida), there is one key way in which you can make your home buying process faster than the average Joe. What is it? Get pre-approved. Plain and simple, and honestly, easier than you think. The process of being pre-approved for a home loan is different than getting pre-qualified. It's actually much better. Getting pre-approved means you've not only shared your personal and financial information with a mortgage professional, but that they have also verified some of the information, ran your credit, and, many times, obtained an actual preliminary approval for your home loan. You having that pre-approval letter is like Charlie having the golden ticket into the chocolate factory. The pre-approval will help your REALTOR® to know which houses to show you, bring to light any potential problems you might have moving forward, and facilitate in the closing of your home. And while we say getting pre-approved is the way to go, it's important to know that sometimes it means you will have roadblocks to overcome in the process. Here are just a few to be aware of. You don't qualify for pre-approval. If you don't get pre-approved by a lender, don't be discouraged! There may be other options to help you purchase a home. The expert team at Dream Builders Realty can help you explore your options if you don't qualify for pre-approval. Pre-approval does not guarantee a specific rate or loan term. Once again, while getting pre-approved for a mortgage is an important part of the home-buying process, pre-approval from a lender does not guarantee you a loan term or a specific interest rate. Often, after issuing a pre-approval letter, lenders will require additional forms of income and asset verification. Pre-approval letters can be modified and even canceled by the lender if you experience a change in finances. Pre-approval does not guarantee the seller will accept your offer. While sellers prefer to work with potential buyers who are pre-approved by lenders, having a pre-approval letter does not guarantee that the seller will accept your offer. It is important to work with a knowledgeable REALTOR® throughout the home buying process, as they will be able to handle negotiations with the seller, and hopefully, help you buy the home of your dreams. While there may be some bumps in the road throughout the pre-approval process and home buying process, with a knowledgeable REALTOR® and lender on your side, they are easy to overcome. 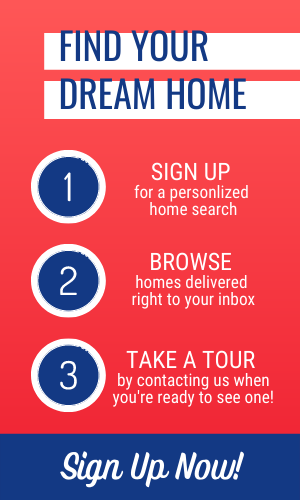 The team at Dream Builders Realty is here to help you throughout every step of the home buying process, and our team of industry partners can help you navigate the steps that your REALTOR® isn't able to assist with.